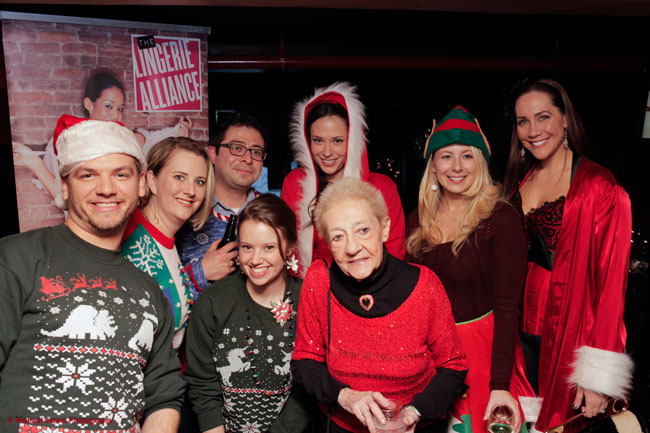 The Lingerie Alliance celebrated a successful “Festive Affair” Holiday Networking Social on Tuesday, December 18, 2012. The invitation-only Intimate Affair took place at Legends Bar on 33rd Street in NYC with guests enjoying a night of festivities and networking. Guests included boutique buyers, media, publicists, indie lingerie designers, account executives, executives from global intimate apparel brands, bloggers and other industry professionals. 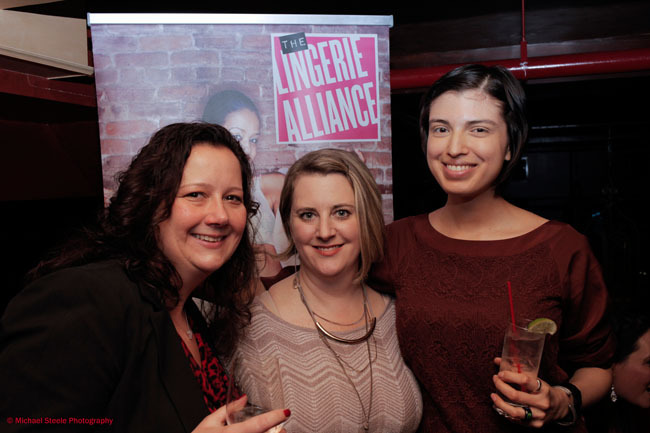 The Festive Affair Holiday Networking Social marked the last in a string of successful 2012 events hosted by The Lingerie Alliance. More events, shows, seminars and networking opportunities are scheduled for 2013 noted Moira. Please follow The Lingerie Alliance on Facebook at www.facebook.com/TheLAlliance to stay up to date on the progress of our web development and upcoming initiatives and events.